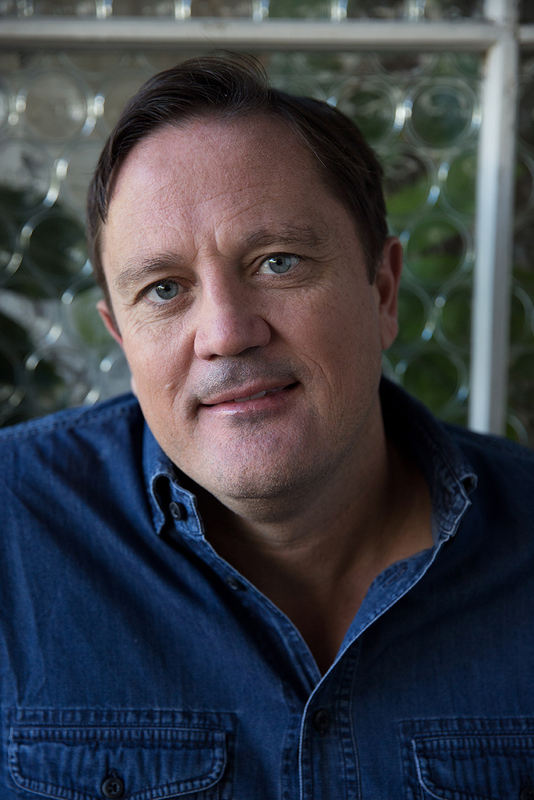 Paul is the Chief Executive Officer of TBWA\Oceania, which includes Digital Arts Network, Integer, Eleven and Fleishman Hillard. The Group's clients include ANZ, Apple, David Jones, Nissan, PepsiCo, Tourism New Zealand, Foxtel, Virgin Mobile, Presto, Airbnb, Krispy Kreme, M.J. Bale, GoDaddy, Bellamy’s Organic, Unilever, Lion, GSK, RaboDirect and Taronga Zoo. The agency was recently crowned AdNews Advertising Network of the Year, as well as awarded the Australian Effie Effectiveness Agency of the Year, whilst also being ranked 4th most effective in Asia Pacific, and 8th Worldwide. Paul was also listed in 2016 AdNews' annual Power 50 featuring Australia's most influential people in the industry. Prior to joining TBWA in 2006, Paul worked at M&C Saatchi Sydney and Bartle Bogle Hegarty London.